Next week, the Overwatch League is hosting a “Community Countdown” that brings together teams, individual players, and popular streamers to build up hype for the league’s second season. The event makes a lot of changes to the standard preseason setup in an attempt to involve the community. 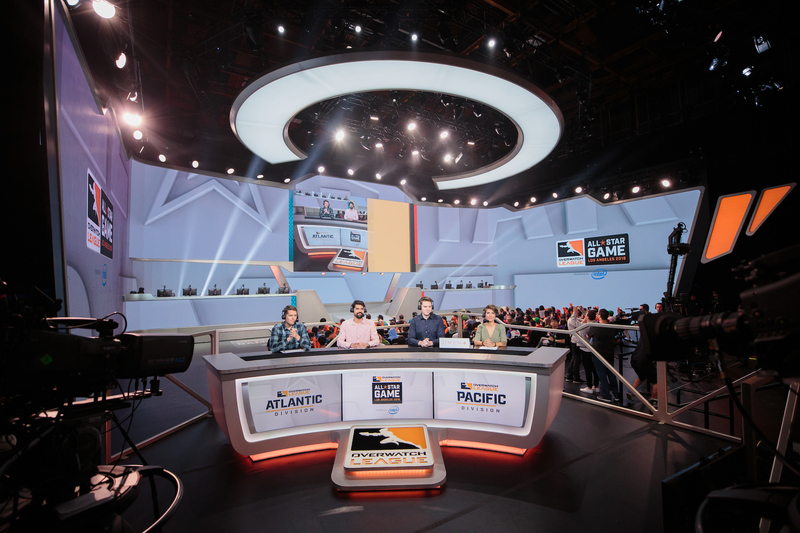 But, that’s not the biggest change facing the preseason: select streamers will be given clean feeds of the games and will have broadcast rights for all the events, except for the Feb. 13 talent showmatch, OWL confirmed to Dot Esports. This means that only the final event will be broadcast on the usual Overwatch League Twitch and MLG channels. The remainder of the Feb. 9 to Feb. 12 games will be broadcast on individual streamer channels. While this isn’t the first time Blizzard has brought in the Overwatch community to help with an event, this is the most responsibility streamers have had thus far. Previously, streamers have partnered with Blizzard to enable “drops” on their streams for viewers, the latest drops being sprays related to Ana’s Bastet skin. Streamers will also be responsible for casting the matches, OWL confirmed to Dot Esports. The analysis and discussion of games will also likely fall to them, and the community as a whole. A list of participating streamers was recently announced, which includes Contenders North America caster Andrew “ZP” Rush and Dallas Fuel assistant coach Justin “Jayne” Conroy. Some popular Overwatch streamers are already involved with the final event, however, which pairs members of the talent team with streamers to participate in a six-versus-six showmatch. Streamers include emongg, Fran, and Stylosa, among others. The five-day “Community Countdown” event includes traditional practice matches between full teams, custom game modes, and one-versus-one showdowns between players. Events will take place between Feb. 9 and Feb. 13.